Our physiotherapists are experienced at treating and rehabilitating people post orthopaedic surgery. Occasionally we are also asked by the treating surgeon to prepare people for surgery. 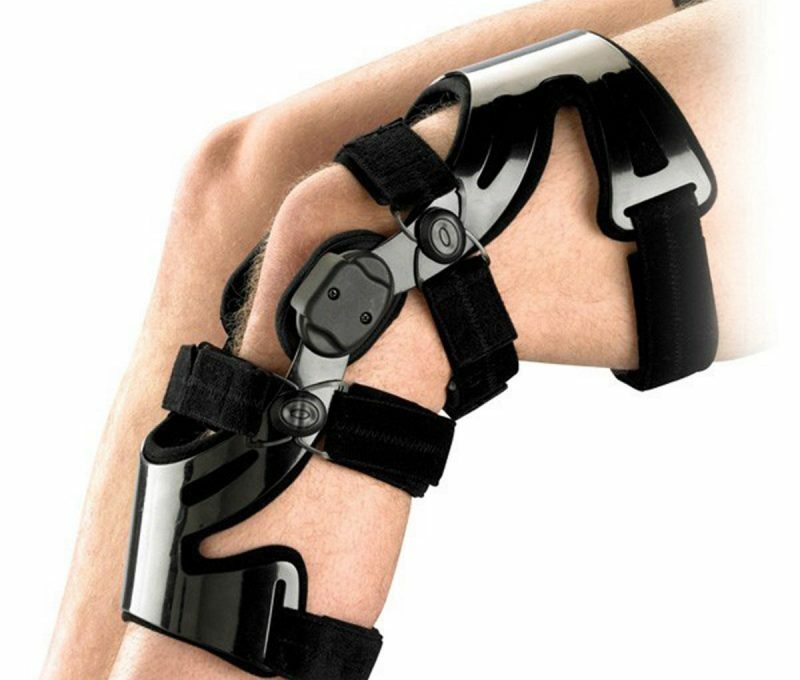 This is achieved by reducing pain and swelling and improving range of movement and strength. Often this approach pre surgery can quicken recovery time post surgery. We will work closely with your Orthopaedic Surgeon, to produce the best possible outcome for you. Often your Orthopaedic Surgeon will have specific physiotherapy rehabilitation protocol that will need to be followed. This protocol will take in time-specific and ordered goals of treatment. The physio’s are in regular contact with the surgeon to keep him/ her informed of your progress. Orthopaedic Rehabilitation Coffs Harbour is a speciality service the we pride ourselves on. Here at Coffs Coast Sports Physiotherapy we make your orthopaedic rehabilitation an easy transition to get you back in action in the quickest possible time.